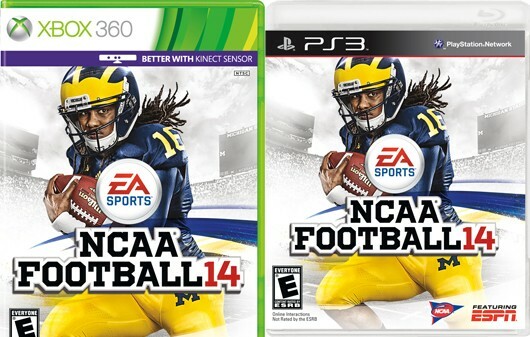 The NCAA Football 14 demo is out now on the PlayStation Network and Xbox Live. There are three Play Now matchups available to you, Michigan vs Ohio State, Alabama vs Virginia Tech, and Oregon vs Texas A&M. The demo features full games with 3 minute quarters, as well as access to the Skills Trainer. Here are some full gameplay videos I recorded from the demo. TSG Show: Ep 059 – Whose Voice Is That?